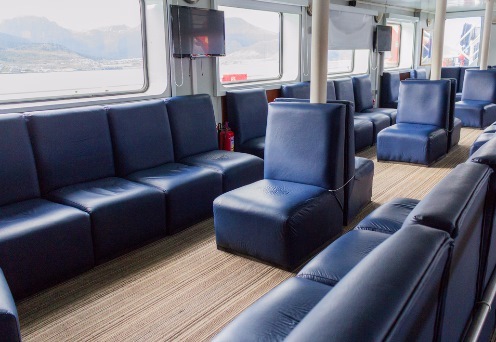 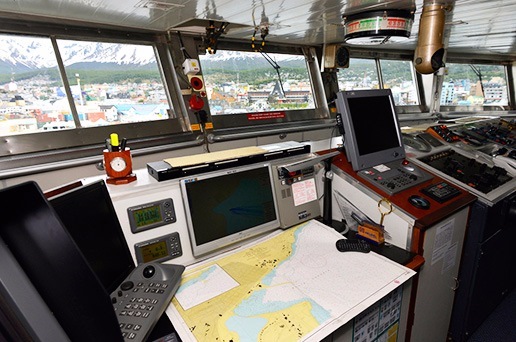 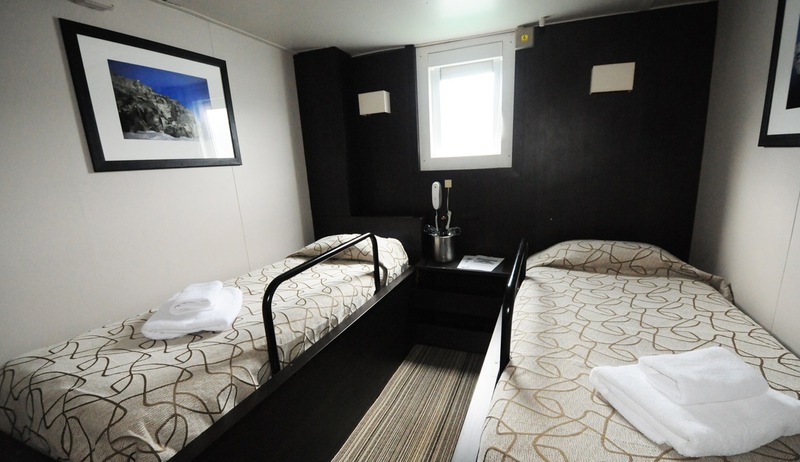 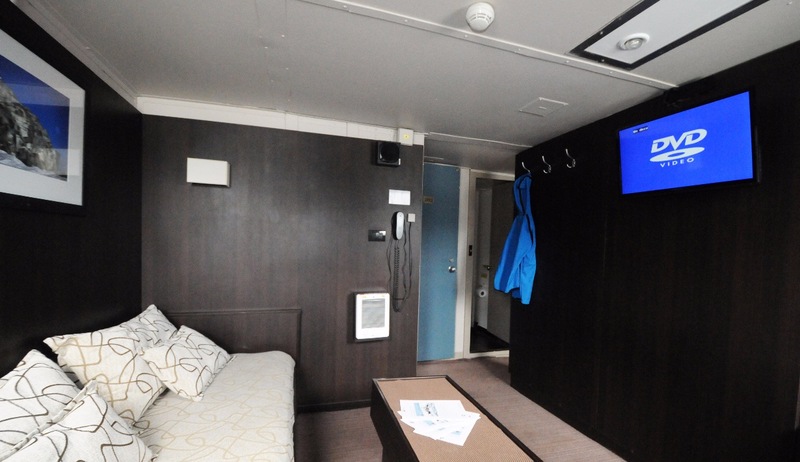 Originally built for the United States agency NOAA (National Oceanic & Atmospheric Administration), the USHUAIA has been refurbished to accommodate a maximum of 88 passengers in 46 comfortable outside cabins and suites with windows or portholes. 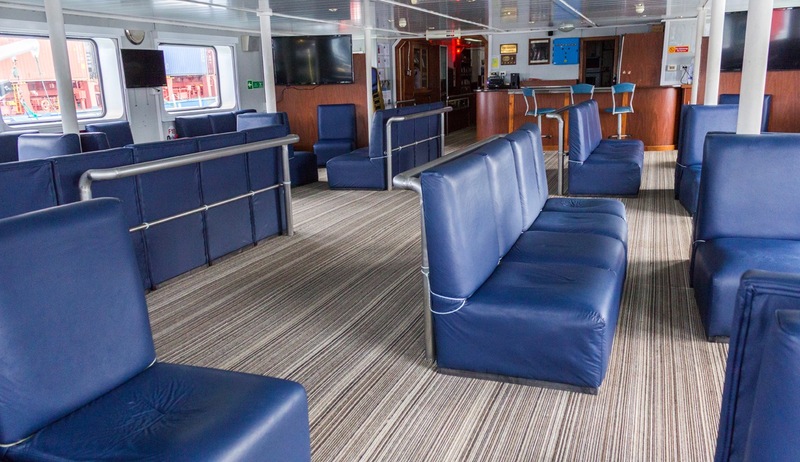 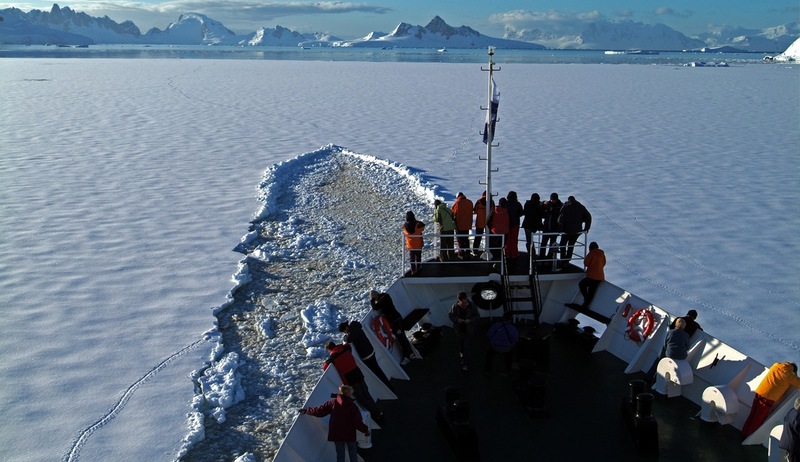 This ice-strengthened polar vessel is very well appointed and provides ample deck space and an open bridge policy. 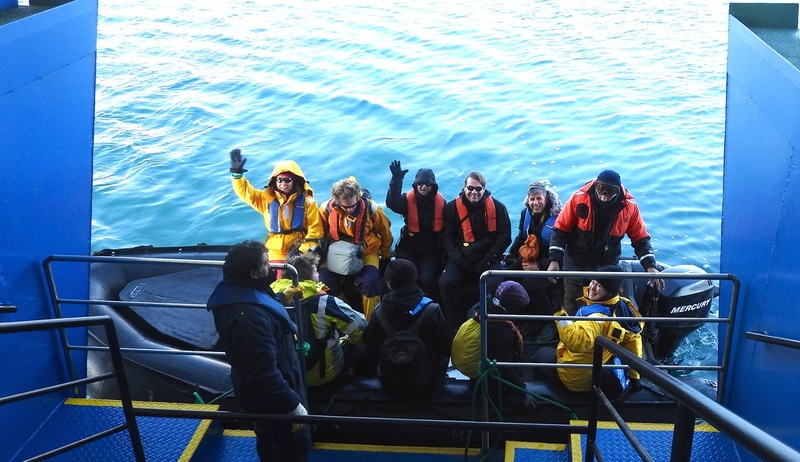 The full complement of inflatable landing craft ensures superb landings and wildlife viewing opportunities on the otherwise inaccessible coastline. 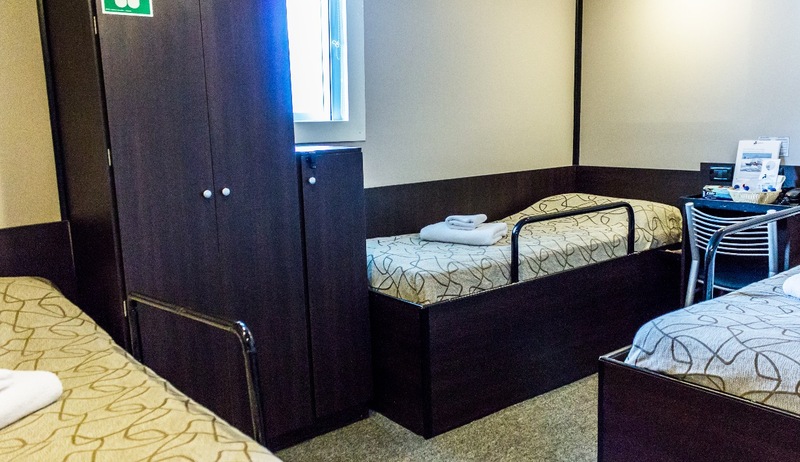 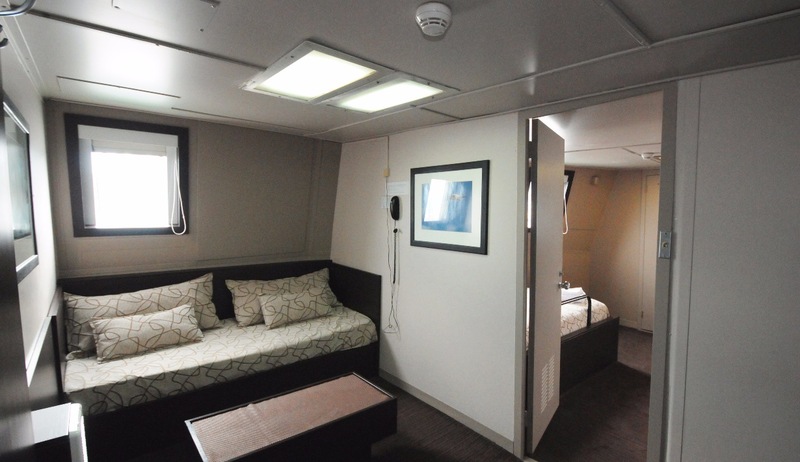 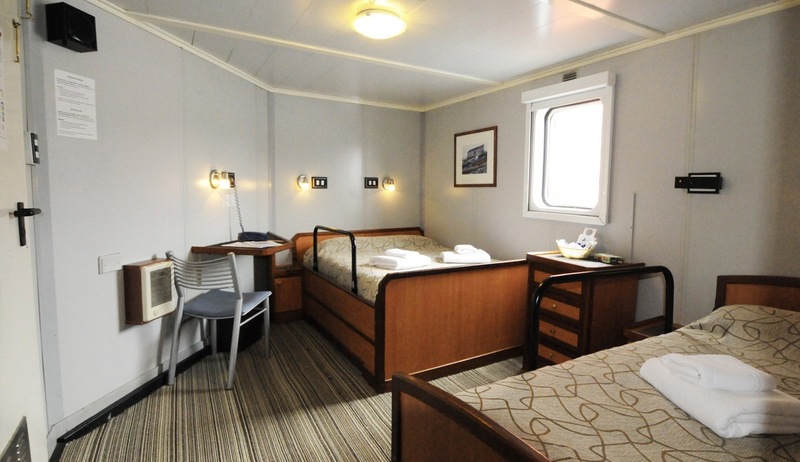 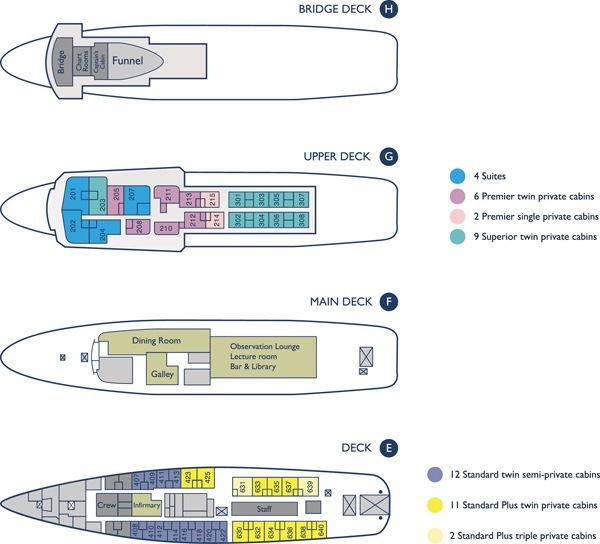 All cabins include ample storage space. 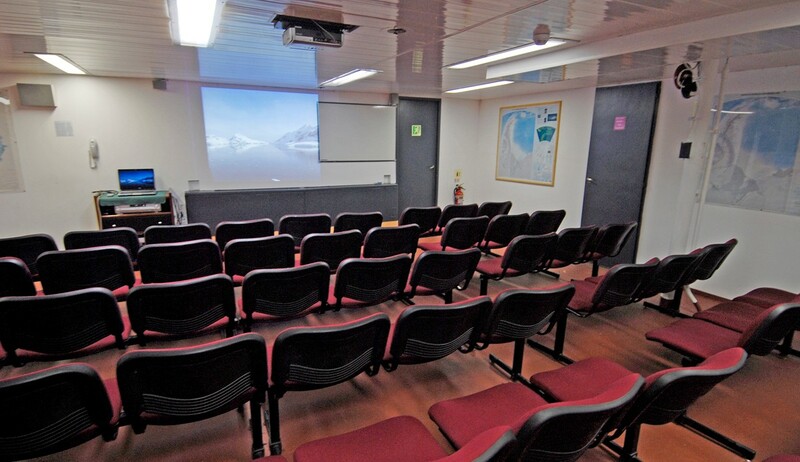 Public areas feature a large dining room (one sitting), an open-plan observation lounge / lecture room with modern multimedia equipment, bar and a well-stocked library. 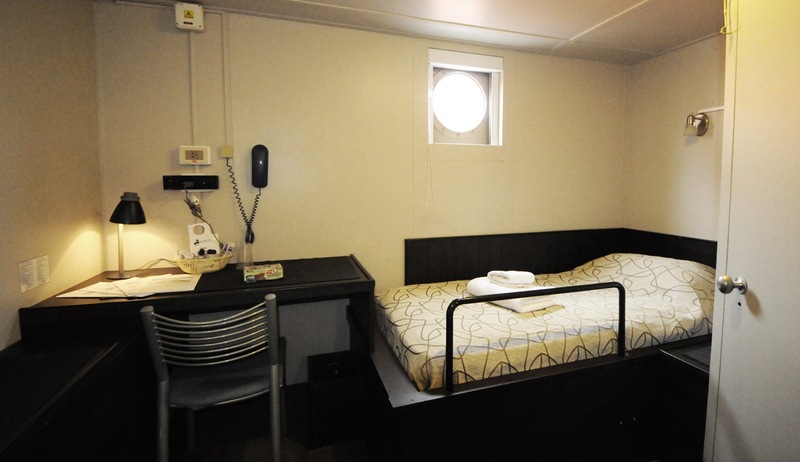 There is also a gift shop and small infirmary. 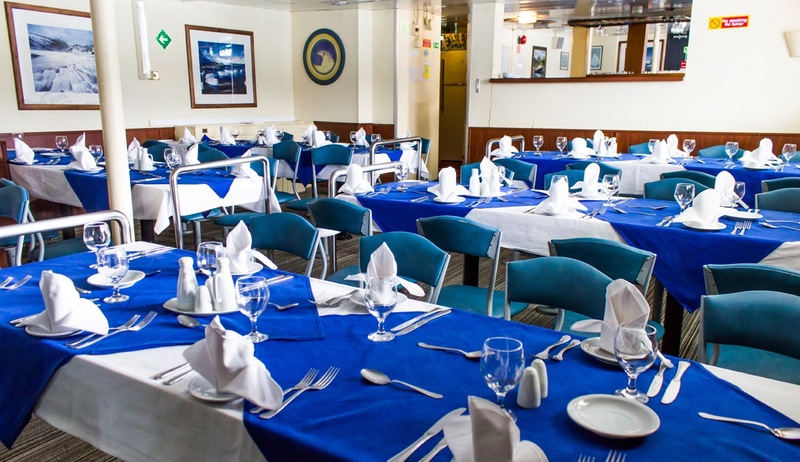 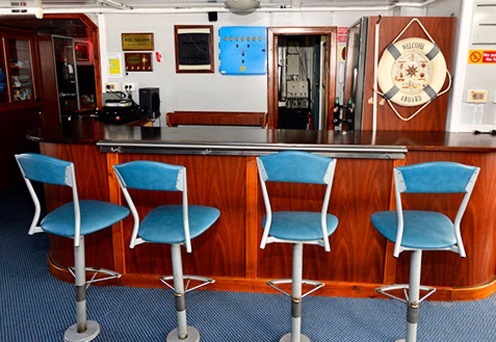 Onboard chefs prepare excellent cuisine including many local specialties and the bar is well-stocked with carefully selected wines and spirits.